using low loaders and cranes in various configurations. 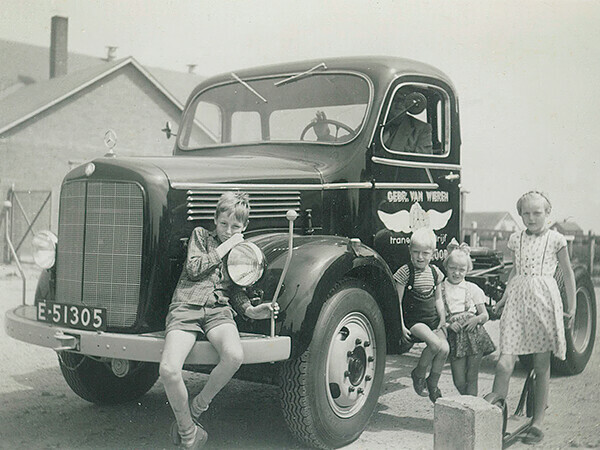 Founded in 1945 and located in Emmeloord, the Netherlands and Konz (D). 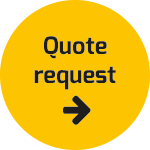 Your ISO certified logistics service provider with more than 70 years’ experience and expertise. 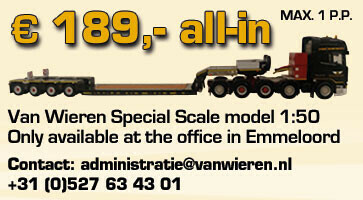 Exceptional and special transport with low-loaders and cranes. Also storage and trans-shipment capacity, own garage and washing facility (both units also available to third parties) and multiple additional and complementary service providing (including project forwarding, assembly and dismantling of cranes).